Welcome to the internet home for OBM Arena, Cleveland's premier ice arena. 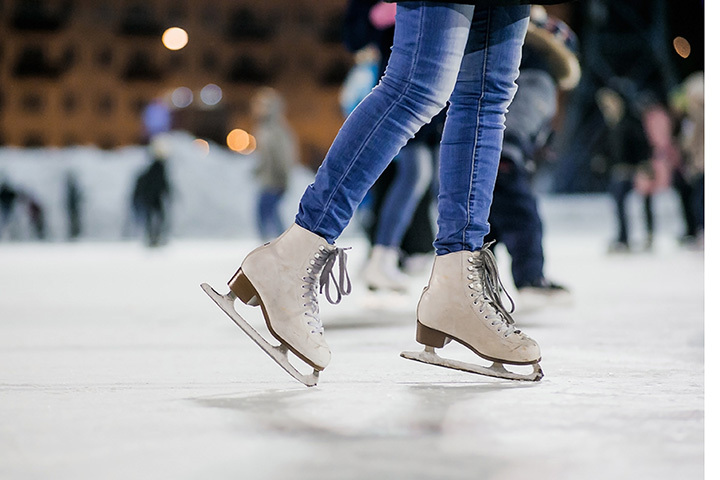 Operated by Ice Land USA, we feature year-round programs in hockey and figure skating, public open skate, and party rentals for the entire Cleveland area. Our facility is open year-round and provides the community with a safe, family-friendly atmosphere, encouraging recreational activity.